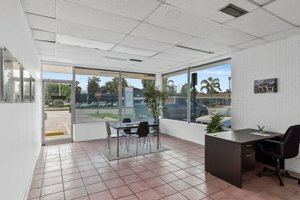 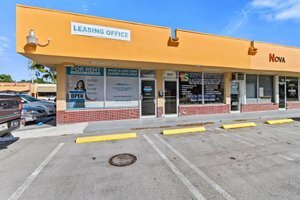 This retail location is ideally located in the heart of North Miami Beach, FL. 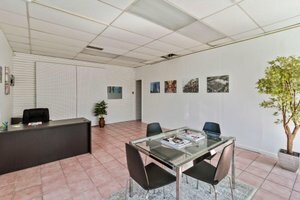 It can be used for a Pop-Up, showroom or event space. 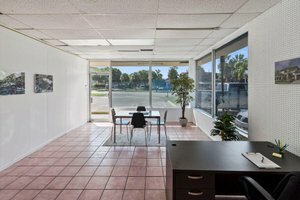 This corner space has large windows, allowing for natural light to shine through, white walls and tiled flooring. 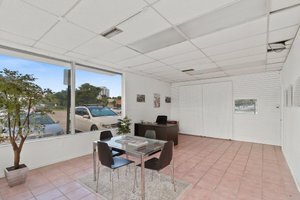 The features include a prestigious business address, on demand call forwarding, voice mailbox receptionist and a variety of conference and ample parking.